Distracted driving deaths have been declining for a decade. A happy truth, and one that doesn’t seem to jive with our personal observations. The first iPhones were sold in America in June of 2009. 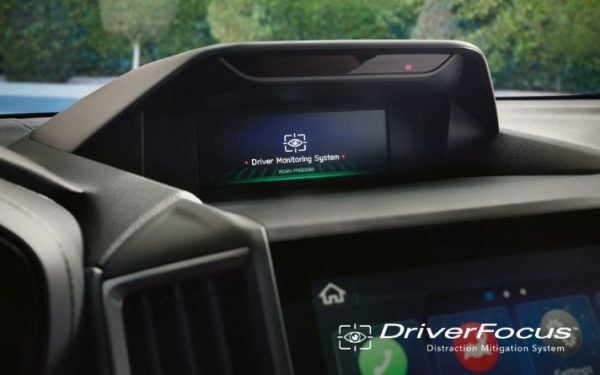 Prior to that year in 2008, the National Highway Traffic Safety Administration reported that nearly 6,000 people were killed in America in accidents involving distracted driving. The latest data available is for 2017 and deaths due to distracted driving according to NHTSA have declined to 3,166. That is a 46% decline since smartphones were launched and a decline of 8% compared to 2016. And in 2017, 3,166. Distracted driving fatalities are relatively flat over the past five years, but have declined since 2014. – Looking for a safe new or used vehicle? Start your search at BestRide.com. We have used the iPhone launch in this story as a point in time, not to indicate that all distracted driving deaths are caused by using smartphones. Police report distracted driving of many types on their reports involving fatal accident investigations. We as a society always link the use of a mobile device in a vehicle to distracted driving because the safety advocacy media in general drives that point home. 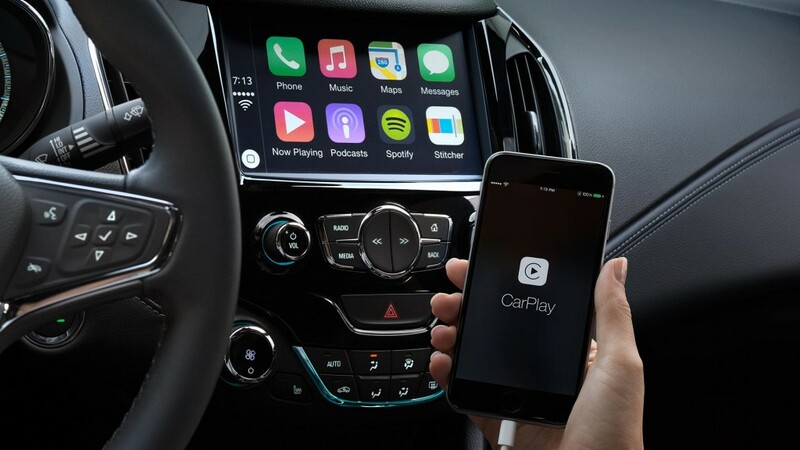 NHTSA says of distracted driving types, “Oftentimes, discussions regarding distracted driving center around cell phone use and texting, but distracted driving also includes other activities such as eating, talking to other passengers, or adjusting the radio or climate controls, to name but a few. 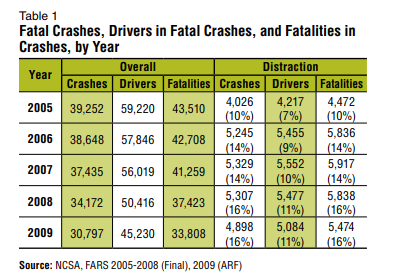 A distraction-affected crash is any crash in which a driver was identified as distracted at the time of the crash.” Police reports only attribute about 10 to 15% of distraction-related deaths to phone usage as the chart below shows. Note that the chart shows only crashes, not pedestrian strikes and other types of fatalities. In 2010, one of the groups that provide the raw data to NHTSA began to refine the way that distracted driving data is collected. 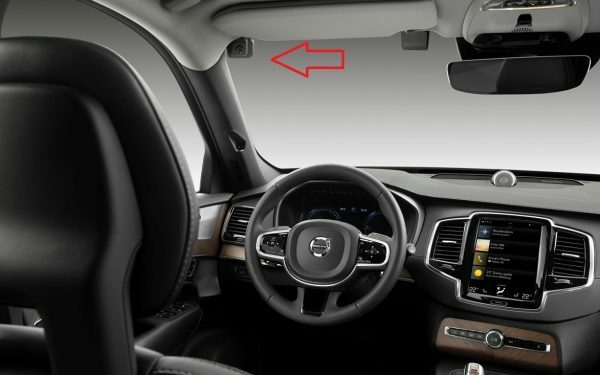 NHTSA notes that making direct comparisons to prior years is not suggested as valid. The new data collection methods are not more conservative. The intent was to capture more distraction-related events and to better categorize the causes. 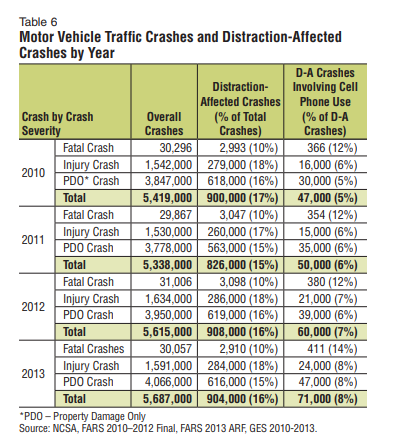 All of the available data shows that distracted driving deaths have declined. In NHTSA’s most recent report on the number of vehicle-related deaths in America, distracted driving receives just a single sentence, hidden on page five of the seven-page report. It is only mentioned in the “Additional Facts” section. Distracted driving does not even earn a topic heading. Perhaps justifiably. Still, each year NHTSA produces a special report on the subject of distracted driving deaths, and will likely do so this year after the partial government shutdown is resolved. Alcohol and speeding remain the two largest causes of traffic deaths. This has been true for decades and never changed when smartphones were introduced. The percentages have shifted a bit over the years, but combined these two causes account for roughly 60% of traffic deaths in the modern age of driving. In 2017, alcohol was the primary factor in 29% of the 37,133 people killed in an event related to automobiles. Do the math and one finds that NHTSA data show driving under the influence of alcohol kills about 20 times as many people per year in America than does distracted driving related to mobile devices. We drivers observe (and engage in) distracted driving daily. We see drivers looking down as they pass us on two-lane roads. As we pass a car drifting out of its lane, we see a phone, tablet, or other device occupying the attention of a fellow commuter. How does this commonly observed behavior jive with a solid history of declining deaths reported by the Department of Transportation? We’ll let the readers speculate on that. We will just stick to the facts and figures in this story on the decline in distracted driving deaths. One thing that we do know from looking at the totality of the data available is that teen driving deaths are also declining in America in both absolute numbers and when miles-driven are considered. There is no recent spike in deaths in the age group we most often point the finger at when discussing distracted driving.